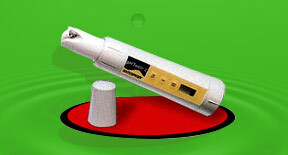 Coolant Wizard Mist Collector remove up to 99% of the coolant. Usually, mist collectors escapes coolant in the machine cabinet and returns it in liquid form to the machine sump. Removing coolant mist is as simple as installing mist collectors on each enclosed machining center. These coolant mist collectors are virtually maintenance free and are much more cost-effective than other those systems. 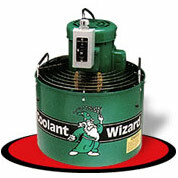 Coolant Wizard proportioner is designed to mix coolant easily in correct proportion and sequence. 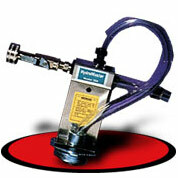 This proportioner is not adjustable without the involvement of a skilled person, who is in charge of the shop coolant. Coolant temperature compensated refractometer tells in seconds about the concentration of coolant and water in a machine center sump. Knowledge of accurate concentration of coolant and water is necessary in order to maintain the consistency required for machining at tight tolerances. 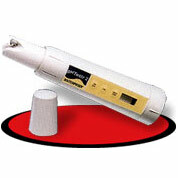 These coolant temperature compensated refractometer are suitable for different industries. Out of control bacteria colony in a given sump poses great threat to coolant. Bacteria most often is the reason a sump must be dumped. 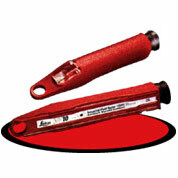 To control this, the bio-paddles are probably the most simple and easy to use system. These handy devices give the reading of the colony size on a spot. The efficiency of the Coolant Wizard is increased through accurate controlling of the bugs in the sump. Unbalanced coolant with changed pH level can cause separation of the coolant concentrate and the water. 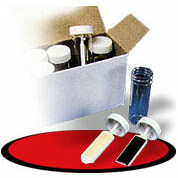 Therefore, this system is devised to measure the pH level of the coolant.  It provides digital reading so that proper adjustment is make.